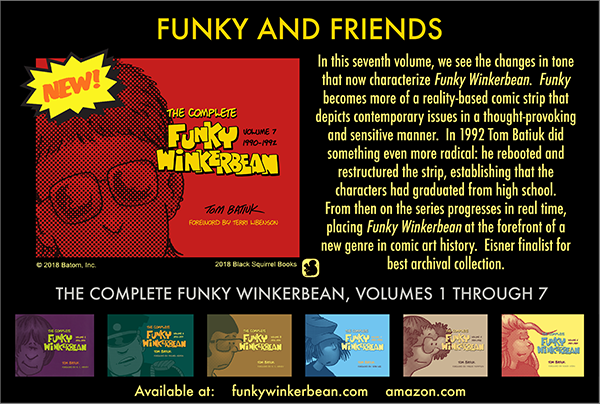 Volume 8 of the complete Funky Winkerbean dropped today on Valentine’s Day, which is appropriate because romance, unrequited and sortaquited, definitely infuses the collection . This is the work that starts to flow from my getting editorial control of my writing and creations (see volume 7). 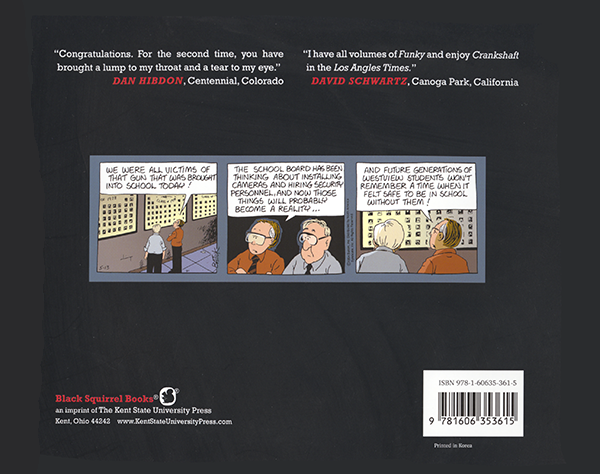 Without a strong editorial hand on my shoulder, it was left up to me to decide where to take the strip… and this book contains the decisions I made. It’s where the work starts to transcend my influences and sources. 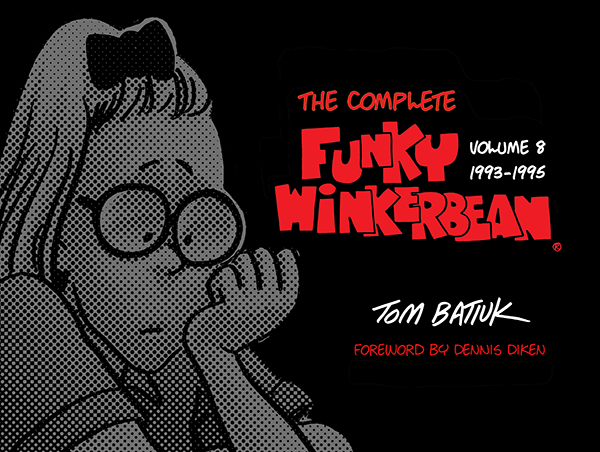 Plus, quite frankly, I think it’s my most danceable book yet. Check it out! 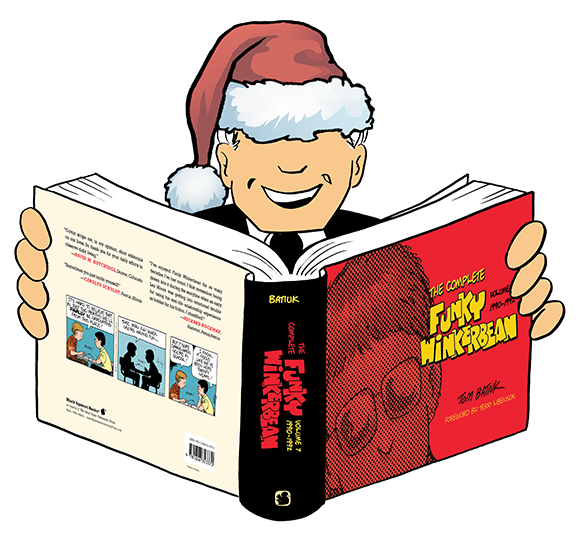 For the Funky reader on your Christmas shopping list.